A recent survey of the Institute of Directors members found that 30% of its members haven’t heard of the General Data Protection Regulation (‘GDPR’) and 40% didn’t know if their business would be affected by it. Of those members who were aware of GDPR, only 86% were very or somewhat confident of being compliant with it by the deadline. GDPR will come into force on 25 May 2018 and will replace the existing data protection regime. It has an increased scope, which means that some international companies will now be caught, but the big talking point is the increased fines for non-compliance, which can be up to €20 million or 4% of the organisation’s annual worldwide turnover. 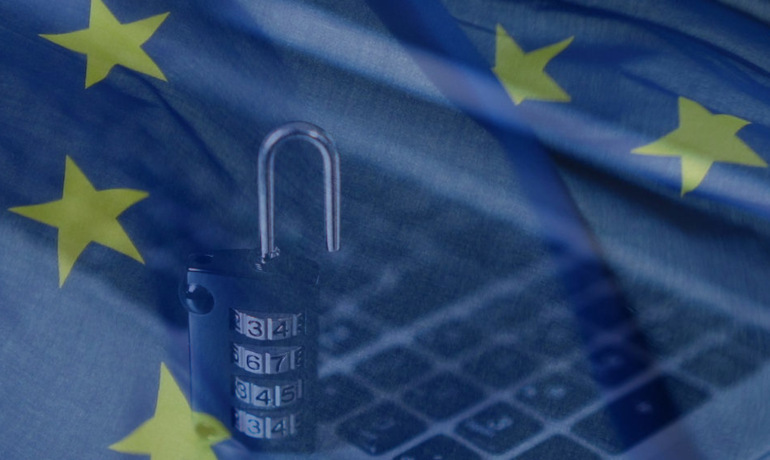 In the run-up to GDPR, businesses will need to review the data they hold and what they need to do to be GDPR compliant. Based on the results of this survey, it might be that training senior people within the business is next on the list! If you would like to discuss what your business needs to do in the run up to GDPR, please get in touch with your normal GQ contact.